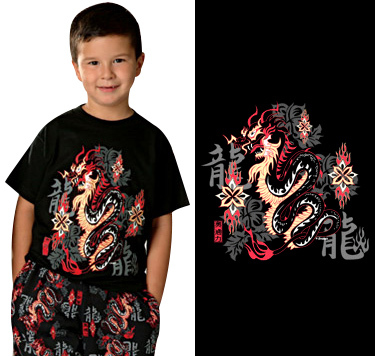 Kid's Flaming Dragon Tee Otomix Full Color Dragon Design! Final Sale on Otomix Flaming Dragon design! Only available here at Otomix.com! 100% cotton tee with our Otomix original design of dragons, fire, Kanji and tribal art. This is a final sale - once they are gone.. they are gone. This is a FINAL SALE. 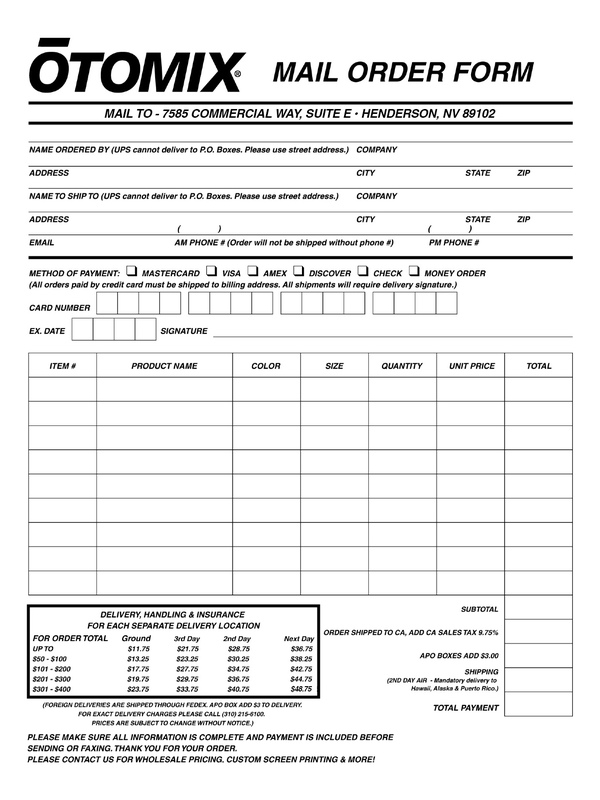 No returns or exchanges.